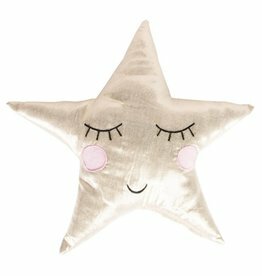 Sleeping Gold Star Bauble 'Sweet Dreams'. 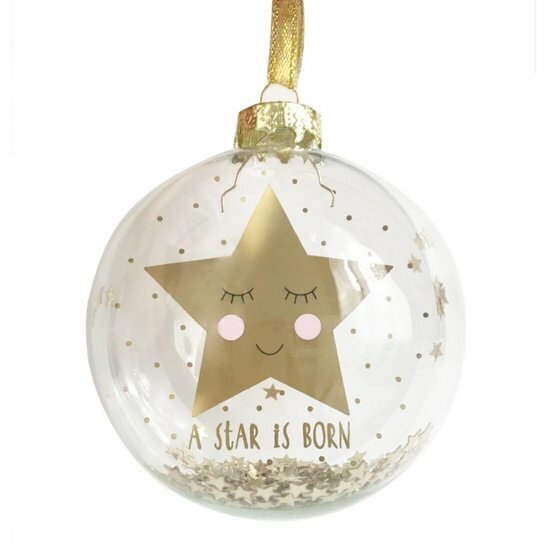 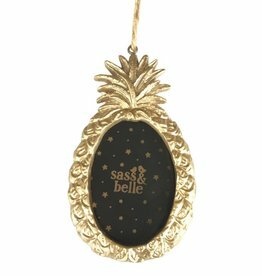 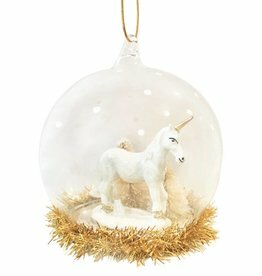 The beautiful bauble is filled with small golden stars and has 'A Star is Born' written underneath the bigger sleeping gold star. 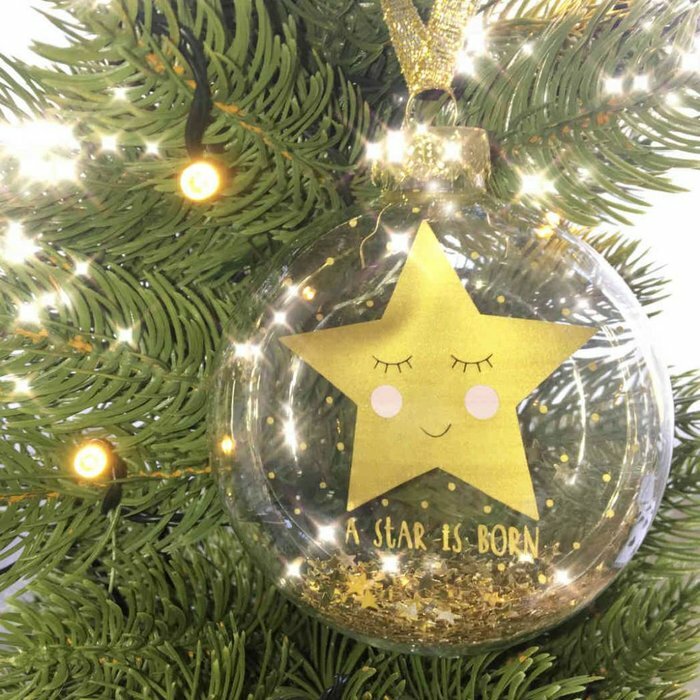 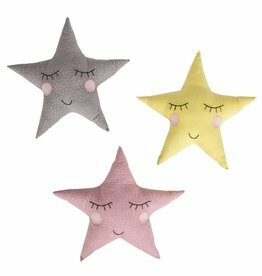 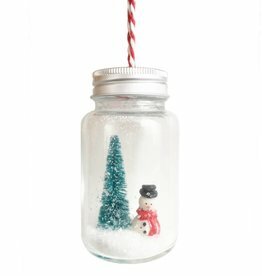 The sweet star makes for a special Christmas tree addition for your little ones especially it is their first Christmas but is also a festive highlight for the grown ups.